I have had a lot of opportunities over 2016 to review great tech and home office products. I have also been able to work with some great companies. The best part is when you get to work with one of the companies to give back to your readers for the holiday season. One of my favorite reviews, and products that I have had the opportunity to use in 2016, is the HP Color LaserJet MFP M477fdw Printer. I can’t believe that I have been using the printer for over a year now. It stills works as well as when I first reviewed it. The quality of the printing has not diminished and I still think that it is the perfect printer for all your home office and small business needs. Plus lots more! Learn about all the various apps and functions in another post that I did here. I am thrilled that I get to partner again with HP Canada to give away a HP Color LaserJet MFP M477fdw Printer just in time for the holidays! It has a value of CDN$749. One of my lucky readers will get to enjoy this amazing printer! To enter click below to participate and fill out the Rafflecopter form. Hurry! You only have until this Sunday, December 18th, 2016 11:59 ET to enter. Please read the rules and regulations below for the giveaway! Good luck and Happy Holidays to all my readers and their families! Thank you HP Canada for your generosity and support! Thanks again to HP Canada for their generosity! 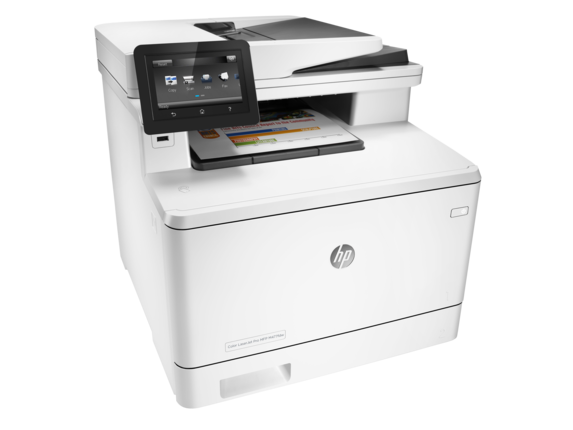 Rules and regulations for the HP Color LaserJet MFP M477fdw Printer Giveaway. No purchase necessary. Open to legal residents of Canada, (excluding Quebec) only. Void where prohibited by law. Giveaway Entry period begins December 14, 2016 at ends December 18, 2016 23:59 ET. 1 winner will be selected at random from all eligible entries received by Rafflecopter during the giveaway entry period on, or after December 19, 2016. Odds of winning depends on the number of eligible entries received. The winner will be contacted by email and will have 24 hours to respond to claim the prize. If the winner does not respond or does not meet eligibility requirements, another winner will be selected at random. 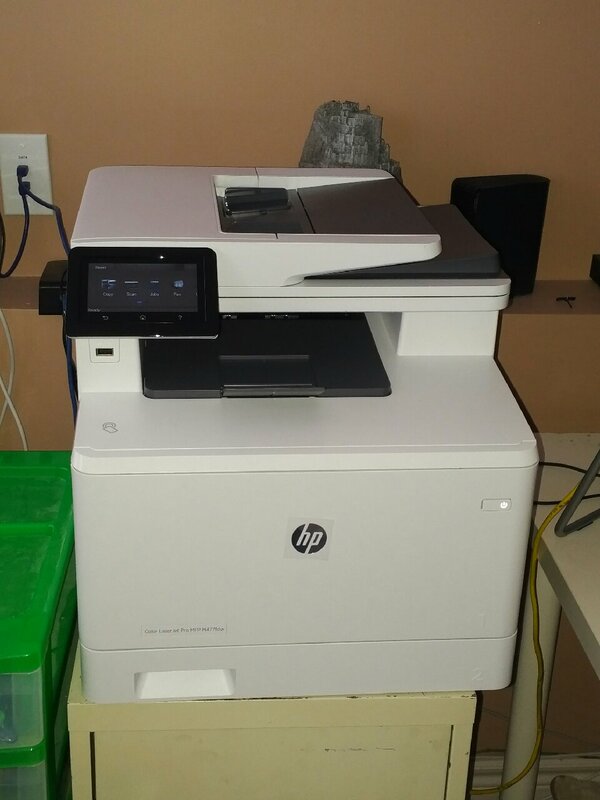 The prize consists of 1 HP Color LaserJet MFP M477fdw Printer (value of CDN$749) supplied from HP Canada. Prize cannot be substituted or changed and must be accepted as awarded. HP Canada and myself are not responsible for any technical issues with Rafflecopter during the giveaway entry period. For Twitter entries, anyone found to be using multiple accounts will be disqualified. By entering this giveaway you agree to have your name publicized as the winner on this blog and by HP Canada and agree to all the terms listed here. Skill testing question and waiver may be required by the potential winner. I would love to win so I can print many things for the kids and for our home. We could even make out own cards. Thanks! What an excellent way to upgrade and replace my old OfficeJet J6480 that is on its last legs. It has been a faithful printer that has provided many prints scans and faxes and is need of replacement. Thanks. I would print cards or graphics to make cards and gift tags. Perfect for everyone in the family’s needs. Invoicing for blog, and blog post calendar and organizing sheets, tracking sheets etc., kids would use it for school work. Nice that you can print from USB and your phone and that it does 2 sided printing! This is an excellent product and makes for a practical small office printer. Good luck to all who enter and thanks to Chantal & HP for providing the opportunity to own one. Wow, this is an amazing giveaway! 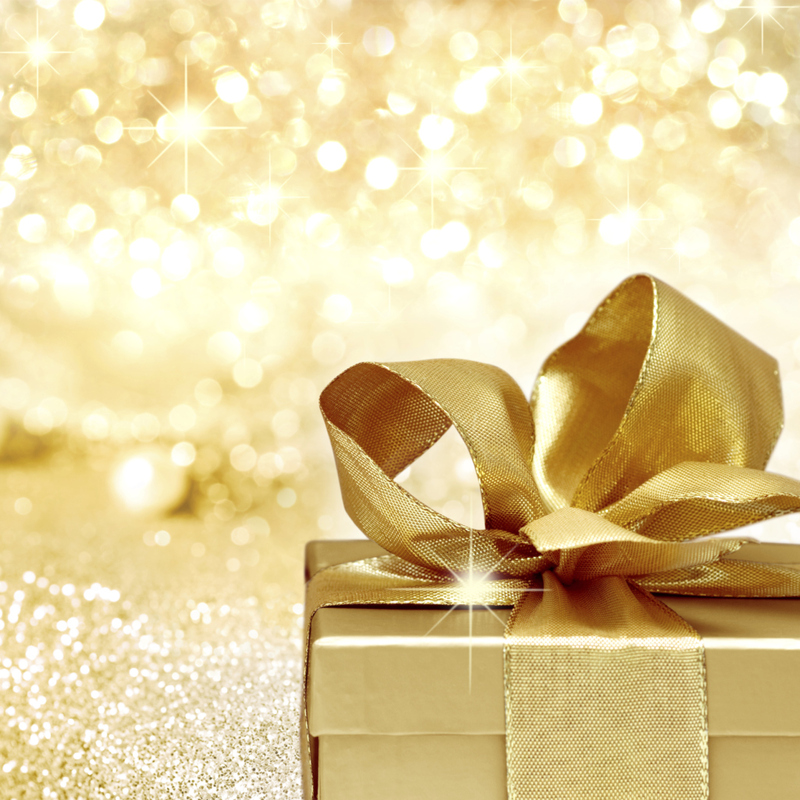 I would love to win to help me launch my small business in the new year! I would love to win because my current (very old) printer is the kind that has to be attached to your computer with a cable. I love that this one also lets you print from you cell phone or tablet.